Pennsylvania’s Latino community came together for a first-of-its-kind convention in Lancaster last fall. 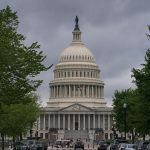 The report addresses 10 issues ranging from education and workforce development to health care and immigration. 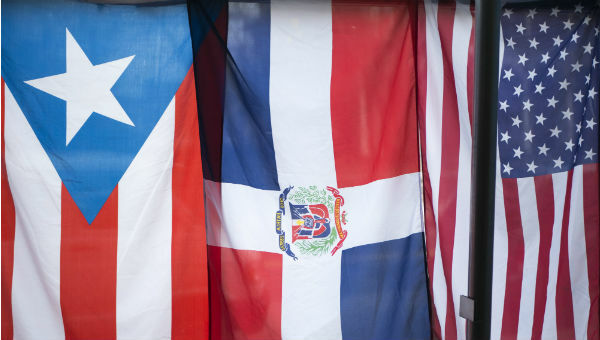 Pennsylvania Latino Convention chairman Norman Bristol Colón said the overarching goal is to make sure the community is heading in the right direction. Latinos have been the fastest-growing ethnic group in the commonwealth for the past 20 years and are approaching the one million mark. 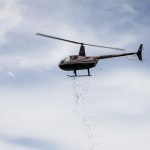 Colón, who is also an executive in the state Department of Community and Economic Development, said the report is meant to inform political and business leaders of the population’s specific needs. 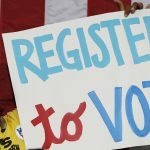 “That they are not forgetting the agenda of the Latino community, that they are not forgetting the voices of that community that for many years have been neglected,” he said. Recommendations include raising the minimum wage, investing in schools and adult education programs in Latino neighborhoods, and cultural and language training for health care professionals. 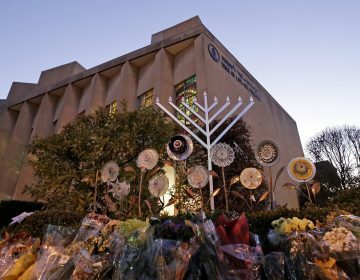 The service was held a day after the Pittsburgh mayor signed new gun control measures that were introduced weeks after the attack. 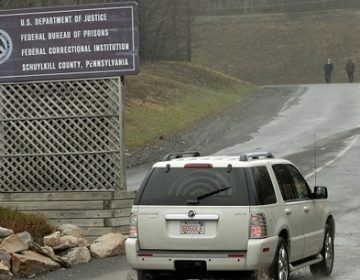 Pennsylvania is home to nine federal prisons, and a lot of the guards and other staff have been working without pay. 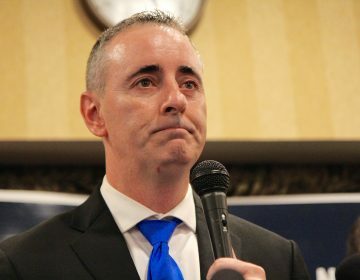 U.S. Rep. Brian Fitzpatrick wrote to Gov. Tom Wolf, applauding the state government for ceasing operations at the site and asking for a “more thorough environmental review."